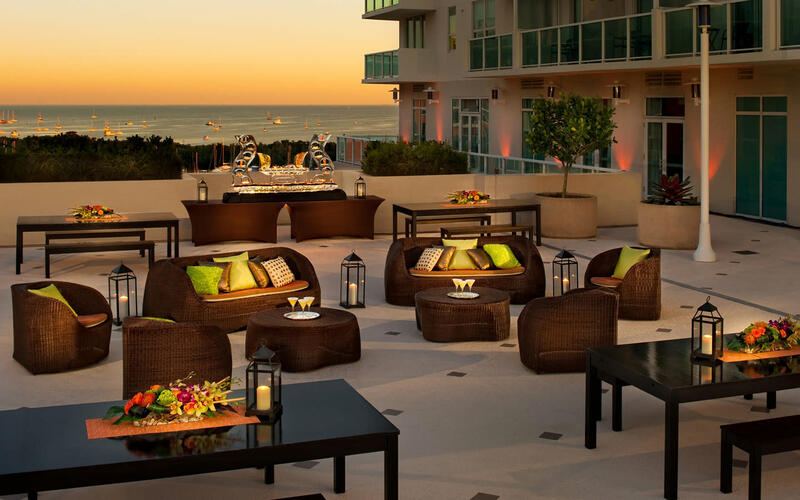 Miami offers endless opportunities for business or pleasure. 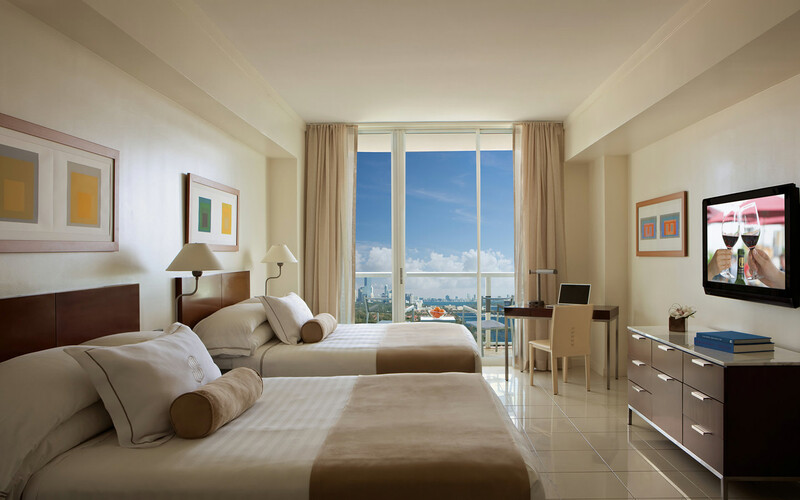 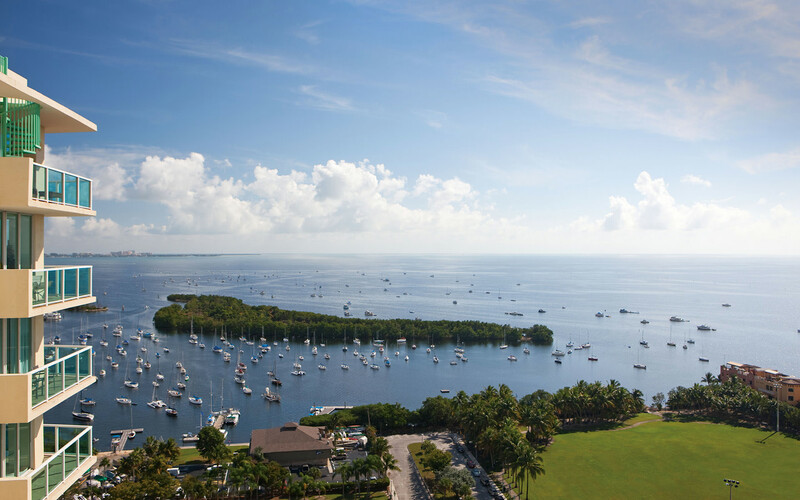 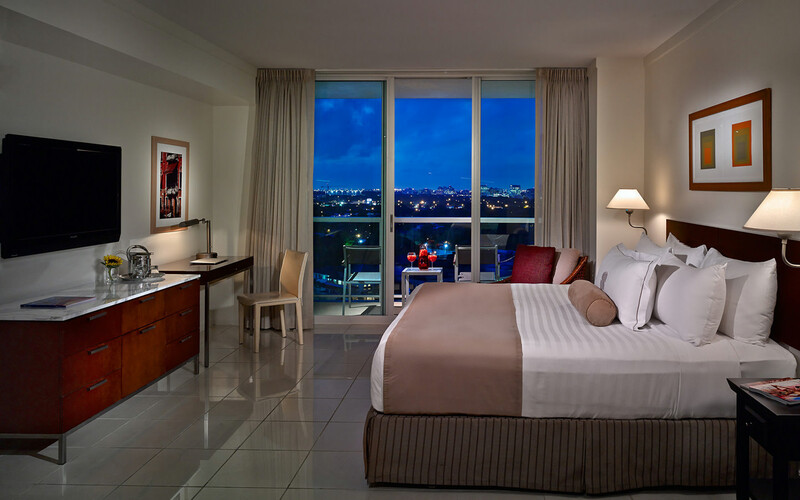 Nestled within the bayside community of Coconut Grove, this hotel reflects all the originality and spice of this trendy, artistic neighborhood on the coast of Biscayne Bay and adjacent to Coral Gables. 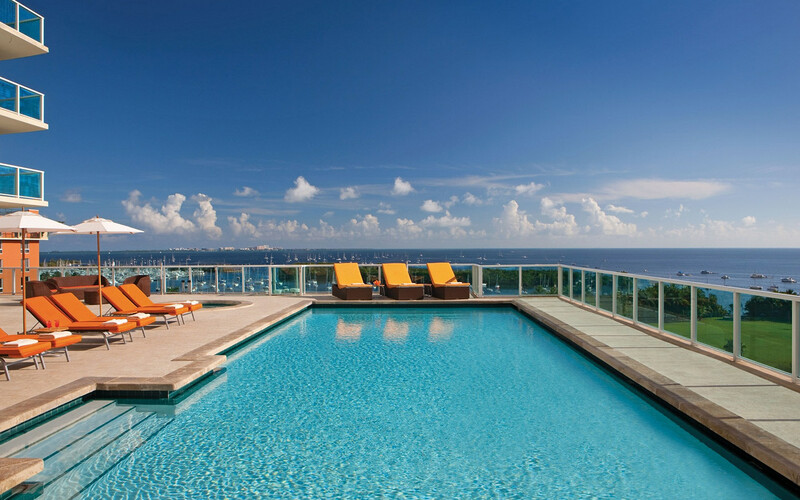 From this luxurious bayfront retreat, guests will find themselves in the center of it all - just across the street from CocoWalk and steps from lively sidewalk cafés, stylish boutiques and Coconut Grove shopping, modern art galleries, and sizzling nightlife, only minutes from Downtown Miami and the Coral Gables business and entertainment districts.